India looked to be steady at 247/2 as they headed for lunch, with the batsmen taking the attack to the opposition, amassing 101 runs in the first session on Day 3 of the fourth Test in Mumbai. Murali Vijay and Virat Kohli put up a partnership of 101 to take India within 153 of England’s first innings score of 400. The day began with Pujara and Vijay, on an overnight score of 146/1, padding up to Jake Ball. But Ball struck in only the second delivery of the day to dismiss Pujara, who bowled without adding to his overnight tally of 47. Ball bowled a length ball that flicked from his pads onto the stumps. 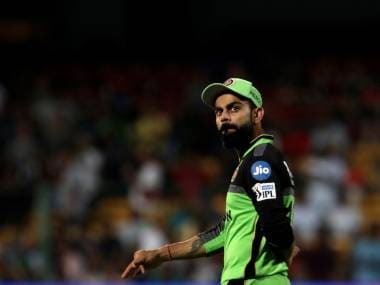 But Pujara’s wicket was met with a cheer from the crowd as it brought the crease Virat Kohli, a batsman most people have been looking forward to bat. 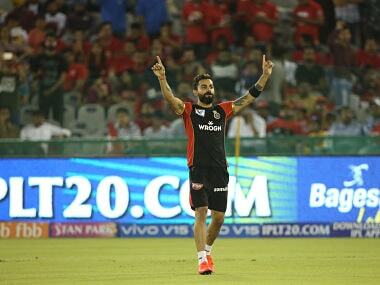 And Kohli did not disappoint, scoring 46 off 86 when headed into the interval. In the process, Kohli completed 1,000 Test runs in this calendar year and 4,000 runs in his career. 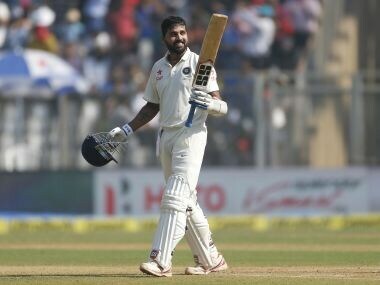 But the highlight of the session was Murali Vijay bringing up his eight Test century and second of this series. The opener was under bit of a cloud as he hasn’t scored big in the last two Test matches, after scoring a ton in the first match at Rajkot. There was a huge appeal for LBW against Vijay right before lunch, but the confident Vijay asked for a review at once, and was rewarded as the decision was overturned. And Vijay and Kohli continued to pile on the runs, crafting a 101 partnership at lunch. If these two continue in the same vein, India will be looking at a substantial score while England will wonder if 400 was enough. Earlier, England put up a strong front in the first innings, with debutant Keaton Jennings scoring his maiden century, Jos Buttler scoring 76 and Moeen Ali contributing with a half-century as well. 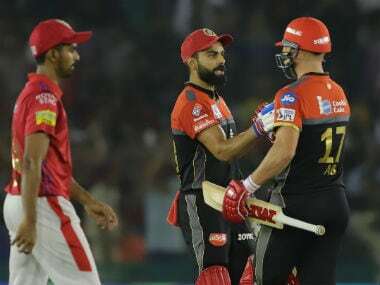 But it was the Indian spin twins who shined as they picked all 10 wickets between them, with Ravichandran Ashwin scalping six – in yet another five-wicket haul, his 23rd – while Ravindra Jadeja got four.